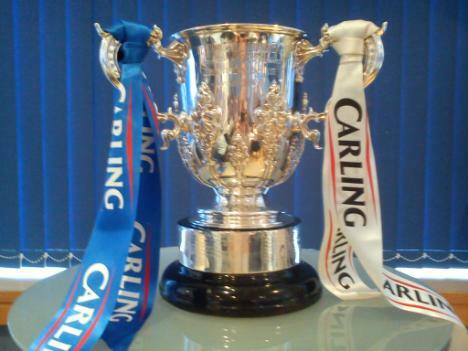 This site is for all Birmingham City supporters living in Yorkshire. It's a place where you can find out what we are doing and to also share our experiences following the Blues. YBS was started in 1997 by David Edwards and Rob Smitten. The society now has over 20 members across the county who meet regularly to discuss the Blues and attend matches, home and away. 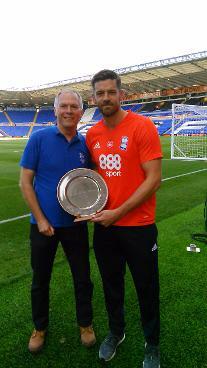 YBS Player of the Season for 2016-17 is Lukas Jutkiewicz.